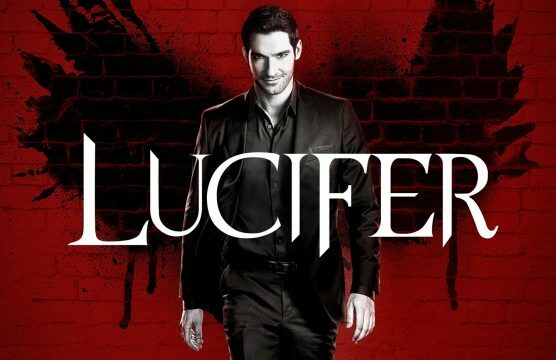 While many DC superheroes have been heating up the small screen in recent years, it’s important that we not overlook the other properties the publisher has lent to airwaves, namely Vertigo adaptations such as Lucifer. While being markedly different from its source material, this supernatural police procedural has consistently enthralled viewers, so much that not only did Fox renew it for a third season, but they also had enough confidence in the show to move it to the 8 pm timeslot on Monday nights beginning this fall. Like I said, this series is a much different beast (pun intended) than the comic books that paved its way, but I have to admit that it certainly went in a more fantastical direction during its sophomore run. 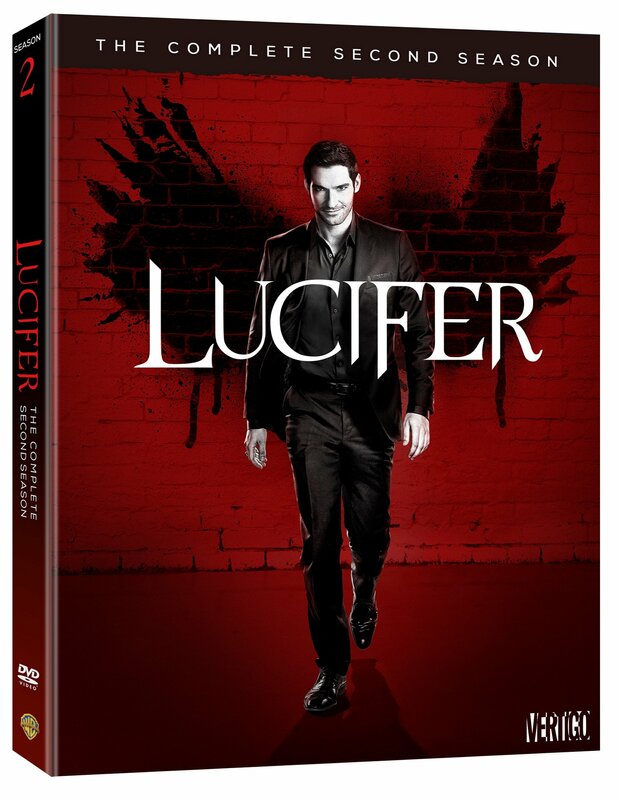 As Lucifer Morningstar continued helping Chloe Decker solve murder cases, his life became evermore complicated once his mother escaped Hell and made Earth her new home. In short, it’s been quite an interesting year for the two leads, along with Amenadiel and Maze.